If you are a crafter, quilter, or seamstress that is ready for that next step into commercial embroidery your machine search is over. Many purchase the Elite XLII for its compact size, Industrial strength, as well as, its open architecture. 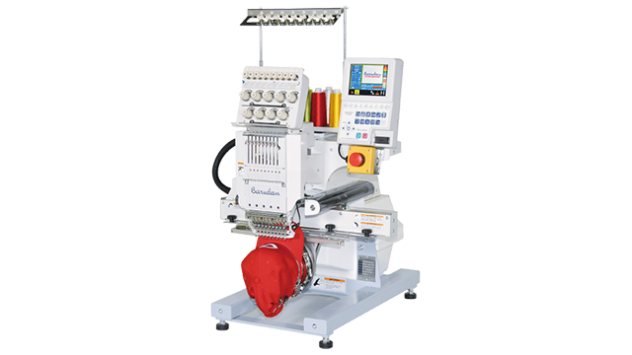 Features include automatic color change, automatic thread trimmers and positive needle drive technology. Convert quickly and easily from our 270-degree sewing field cap frame to large jacket back frames without any tools. Many home sewing machine software programs are compatible with the Elite XLII.